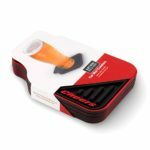 ARTORI Novelty Silicone Drink Coasters, Cheers Car Mat, Unique Gifts Idea For Dad, Man, Him, Car Guys, Car Enthusiast, For Men Who Have Everything, Anniversary Gift For Men, Set of 4 (Large, Black). 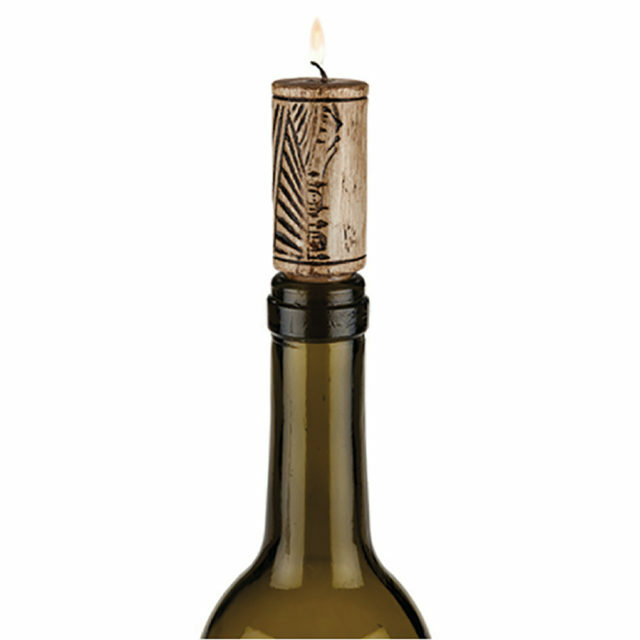 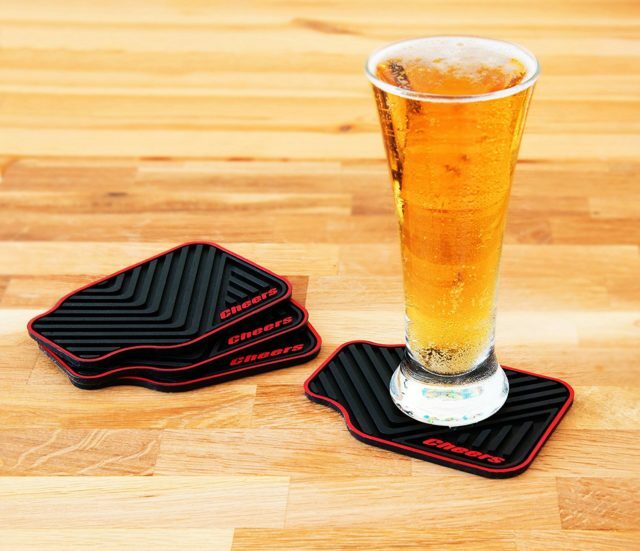 NOVELTY GIFT – Coasters don’t have to be boring anymore, and these prove that! 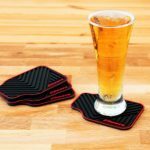 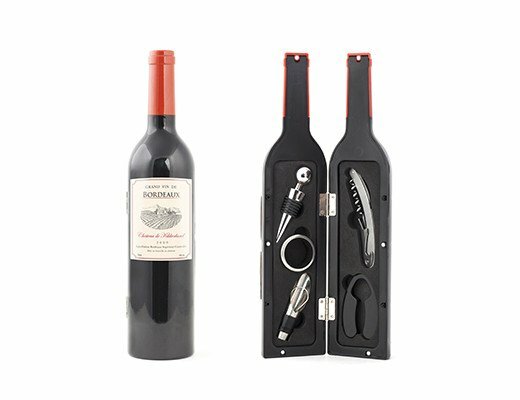 Set of 4 premium novelty coasters designed as mini sport car floor mats to hold your whiskey, cocktail, beer, alcohol and hot coffee. 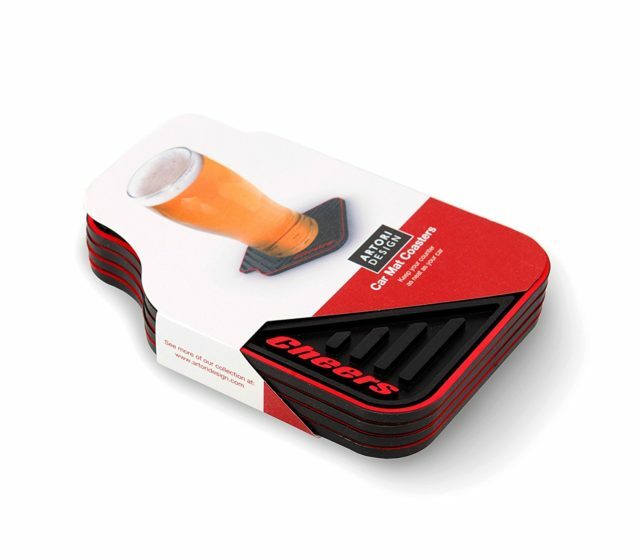 We packaged these novelty coasters in a unique gift box that makes it perfect for a present!